Join Yale alumni in Philadelphia in a day of partnership with LIFT /Community Clean Up and Office Supply Drive for LIFT in Philadelphia. LIFT was co-founded by Yalies Kirsten Lodal and Brian Kreiter when they were still students in the College. LIFT works to lift families out of poverty for good. Trained volunteers work one-on-one with individuals to find a decent job, safe housing, a good education and other support services for our neighbors in Philadelphia in addition to addressing issues of poverty through national actions. The Day of Service will start with coffee and pastries during a presentation and tour by LIFT personnel to teach us more about their purpose and methods. 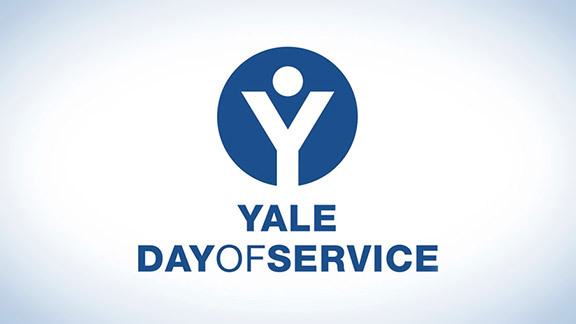 Yale alumni will then partner with citizens who live in the neighborhood to help clean the surrounding areas of LIFT and help tame the unkempt and depressed appearance of the area. Our goal is to contribute to a positive mood and outlook for the community’s residents. The effort will also include an Office Supply Drive. LIFT personnel, and the students and job seekers they serve, need copier paper, lined paper, pens, paper clips, staplers and staples, transparent tape, post-its and scissors. We hope that alumni will bring some of these items with them to the Day of Service. You are invited to bring your children if you believe they will benefit from the service activity. There is free parking around the area, but do not park in the Fresh Grocer parking lot! Please register for the event by clicking the link above.